OneTransfer allows the user to setup an automatice file transfer system for relaying files to email recipients. OneTransfer monitors a specific folder of your choosing and when any new files, or files of your choosing, arrive (or are saved to that location) the program will then automatically send that new file to the designated recipients. You can also have OneTransfer wait for a set amount of time before it sends these files allowing you time to place multiple files into the folder so it can send them all as a batch. 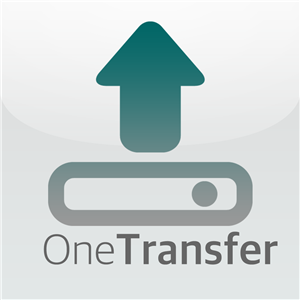 OneTransfer can be setup to monitor multiple folders and multiple files, each item monitored can be configured to be sent to independent target recipients. Great for situations where you or your crew is creating reports and do not want to complicate things by going through the process of creating an email, and then attaching a file, each time you need to submit the report. With OneTransfer you just save the modified report to the monitored folder and OneTransfer does the rest.